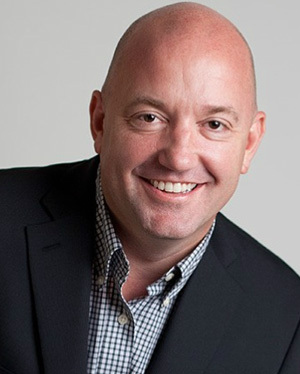 Scott Juds is a Founder and Chief Science Officer of AlphaDroid Strategies of San Luis Obispo, CA, and Founder and CEO of SumGrowth Strategies of Seattle, WA. He holds an MSEE from Stanford University, a BSEE from the University of Wisconsin – Madison, and is a Registered Professional Engineer in the state of Washington. 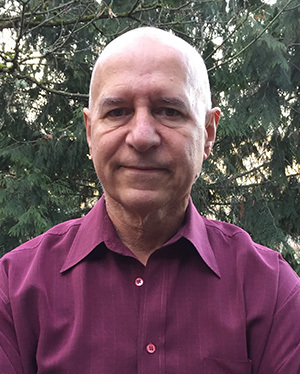 He is the named inventor on over 40 U.S. and foreign patents and is the published author of Photoelectric Sensors and Controls: Selection & Application (Marcel Dekker, New York, 1988). Scott has over 30 years’ experience in both hands-on and executive-level positions, including Founder and President of piTech Engineering, a Seattle, WA engineering consulting firm; Founder and VP of Engineering of IDX Incorporated, an El Dorado, AR, company producing optically encoded coin acceptors and RFID payment systems; and Vice President of Advanced Engineering at EATON Corporation’s Opcon division for industrial photoelectric sensor in Everett, WA. Scott’s passion for improving investment algorithms utilizing cross-disciplinary mathematics from the field of electronic signal processing began in 1992 when he created a Quattro spreadsheet experiment that demonstrated trends in fact exist in market data. His long-term hobby eventually led to the 2009 launch of SumGrowth Strategies, and the subsequent 2015 launch of AlphaDroid Strategies, a platform for financial advisors and wealth managers. Jim has over 30 years’ in both hands-on and executive-level positions. 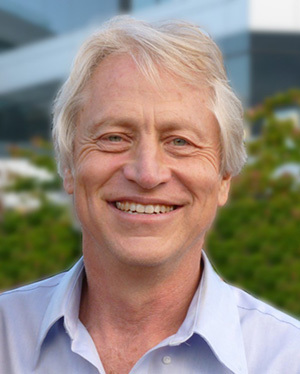 Jim was a Founder and Vice President of Observational Systems, formed in 1977 to develop and market portable data collection systems for researchers in the behavioral sciences. The company was later re-named GageTalker when it moved into the field of, and set new standards for how industrial statistical process control was done. The company was again later re-named as Cimworks and eventually sold in 2000 to GE Fanuc. Jim was also a Founder and CTO of Zorch Software in the field of life science project management. Jim holds a BSEE from the University of Washington. Jim is an avid snow skier, water skier, and windsurfer. He has climbed Mt. Rainier multiple times, and has seen the curvature of the earth from atop Mt. Kilimanjaro. Jim is well calibrated in the operation of his outdoor grill, pours a mean martini, and loves to bake in the Lake Chelan sun with his wife Laura. In 2009, he founded his own RIA platform for financial advisors where Bryan now serves as the firm’s Chief Executive Officer. In 2014 Bryan partnered with Scott & Jim to build a platform for Financial Advisors to create automated quant-based portfolio construction and trade signals that would be competitive in any market environment.